Since 1975, Al Waddell's pursuit of homebuilding excellence has meant design innovations and construction standards that make Waddell Custom Homes one of the area's premier homebuilders. The staff at Waddell Custom Homes has worked together an average of over 25 years. Our approach is an evolutionary process, and each home reflects what our own experience has taught us, what our homeowners have told us and what the industry's leaders in construction techniques, material and features are recommending right now. 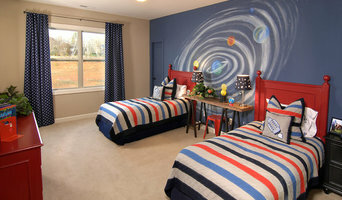 The end product is a distinctive home as comfortable to live in as it is beautiful to look at. In the 1980's, Al Waddell and Mike Burnett became partners and developed some of the area's premier new home communities and in 1993, they became co-owners of the homebuilding company. Both are former presidents of the Home Builders Association of Charlotte and both were named "Builder of the Year" in Charlotte. With over one thousand homes built so far, Waddell Custom Homes ensures that the creation of each home is a pleasurable experience and that the resulting pride of ownership will last a lifetime. For Rock Hill residential home builders who also act as developers, the job starts well before the first nail is driven. They perform local market research to determine whether the prospective homesites make sense in the Rock Hill, SC market, as well as survey the land on which the house will be built to make sure it is suitable for construction. Custom builders also obtain the necessary permits. 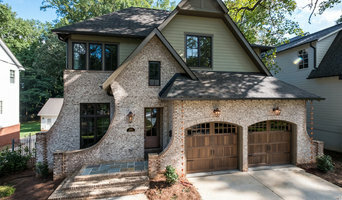 A good custom home builder in Rock Hill, SC has skills that go far beyond construction — he or she must supervise subcontractors and artisans; keep tabs on local zoning regulations, building codes and other legalities; inspect work for problems along the way; and perform dozens of other roles that are essential in building a quality house. Here are some related professionals and vendors to complement the work of home builders: Interior Designers & Decorators, Landscape Architects & Landscape Designers, Architects & Building Designers, Kitchen & Bath Designers, Specialty Contractors. House builders are responsible for ensuring that the home-building project sticks as closely as possible to the specified timetable, particularly in the event of change orders. 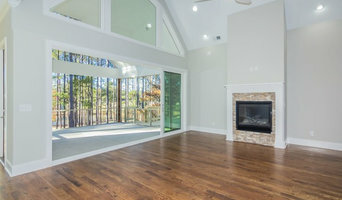 Custom and luxury home builders in Rock Hill, SC also need interpersonal skills to deal with clients of all types, soothe frazzled nerves, negotiate conflicts and resolve problems. 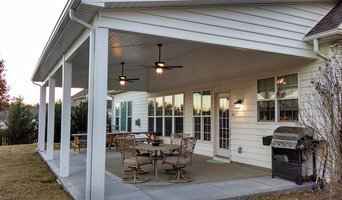 Find custom home builders in Rock Hill, SC on Houzz. Narrow your search in the Professionals section of the website to Rock Hill, SC home builders. You can also look through Rock Hill, SC photos to find a house you like, then contact the builder who worked on it.